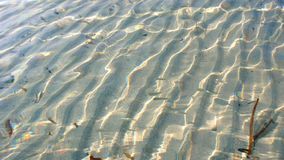 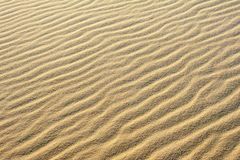 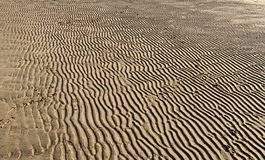 Ripples in the sand. 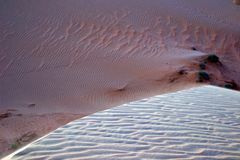 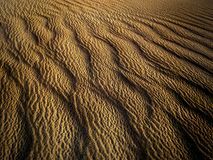 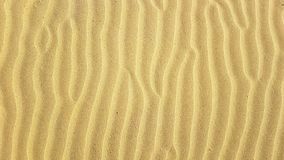 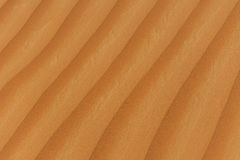 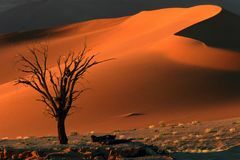 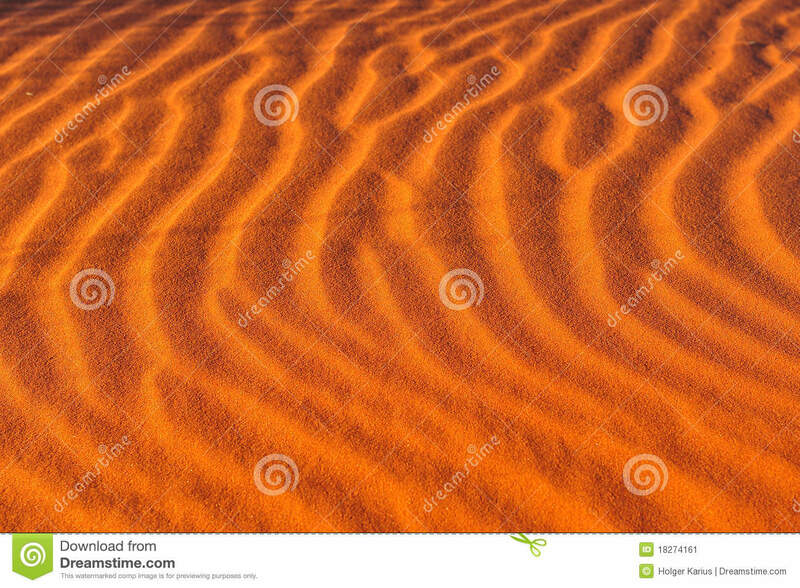 Sand patterns in the Namib Desert (Namibia). 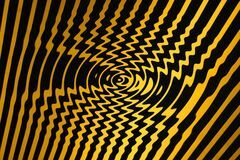 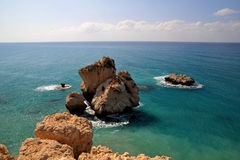 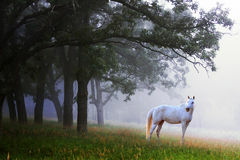 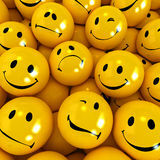 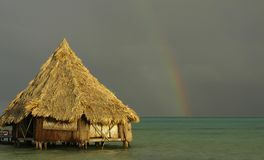 Whirl Pool of Spiralling Danger (Black and Yellow) Tree and dune Online Business Emotions Beach hut & rainbow post storm Australian Currency Money Dollar Background White Horse in the Mist Businessmen and marketing Aphrodite's Rock, Cyprus.